The avocado in this smoothie means that it keeps you full longer than other recipes and gives you five servings of vegetables and fruits. The bananas add sweetness without any sweeteners and the lemon juice hides the taste of the greens. 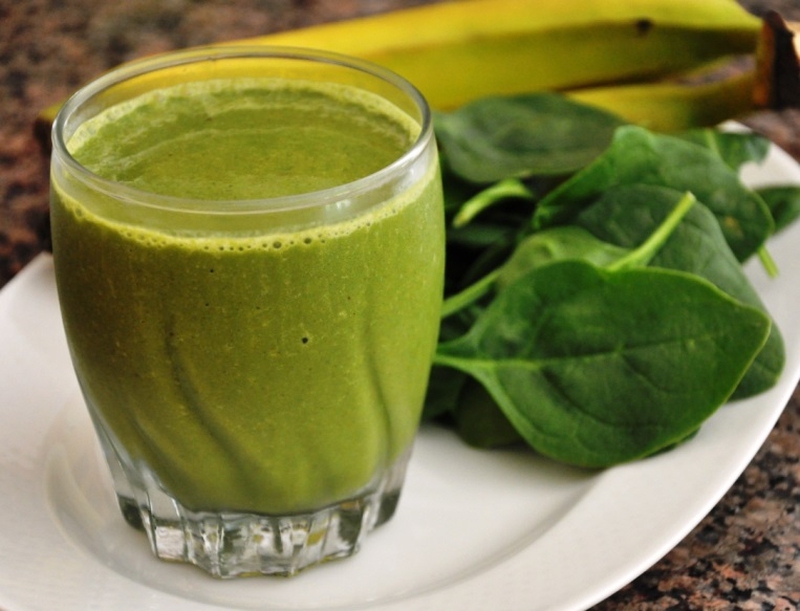 Take the tough spine from kale then add all of the ingredients to a blender and blend until they are smooth. Add a bit of water if it seems thick and use the pulse setting a few times. If the greens are too strong for you despite the lemon juice, start with just one cup of them and eventually build up to three cups. You can also steam the kale or the chard in advance to get more nutrients out of them.